Stephanie Affordable Cheap Mini Self Storage for Public in Las Vegas – Lowest Price, 1000+ Units. 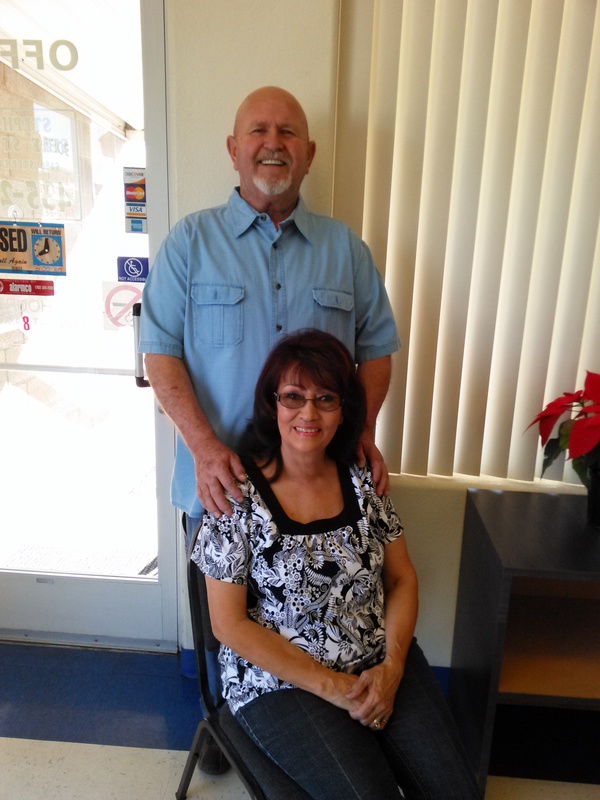 We service customers from all zip code, including 89011 89012 89014 89015 89020 89021 89022 89104 89142. The following special price is only for new move in. It depend on availability on that day. Please call now to find out if the special priced units are available. Following Price is for this month only, next month price will be higher. All above storage and/or Po box price are per month. Assets protection plan required to cover $2500. Email: stephaniestorage@live.com. 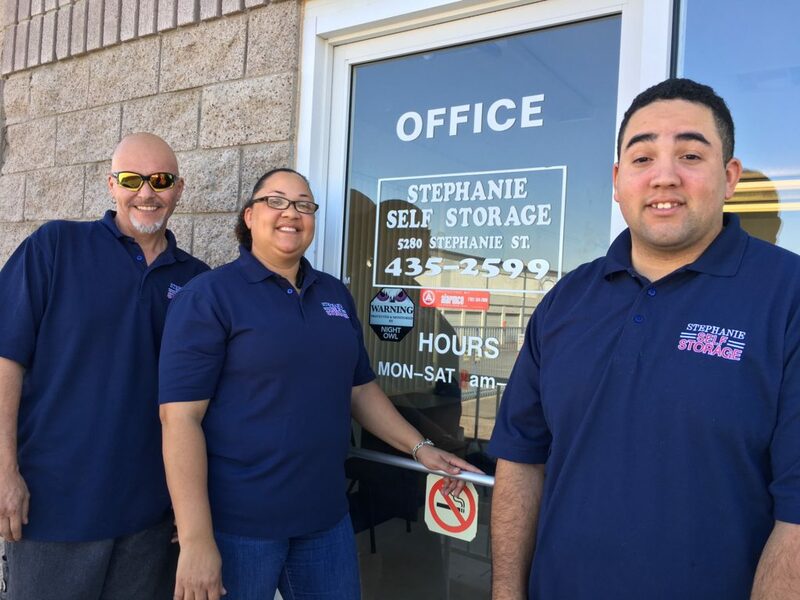 Contact Stephanie Mini Self Storage Las Vegas Now! Customer Satisfaction/Complain line 877 3975673 (We do provide great service to our customer in the past 20 years. Please let the owner know if you are satisfy with the employee on site). Emma, the Manger and her team, Jay, Bryan Welcome you with a smile on their faces every day! Dog Fancier’s park, Clark county wetlands park, Sam Boyd Stadium. New silver bowl park, duck creek RV park and Henderson bird viewing preserve. Our nearby street are: Flamingo rd, Desert inn rd, Twain Boulder HWY. Harmon ave, Tropicana Ave, Missouri Ave, Hacienda Ave, Russell Rd Exit. Galleria Dr. Sunset Rd, Warm Springs Rd, Auto Show Dr. Gibson Rd. 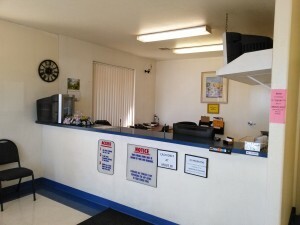 There are many self storage in Las Vegas, Henderson County, U Hall, Extra space, Safeguard, Mini, Storage West, Golden State, Red Rooster, A safeguard, AAAABCO, lifeStorage of whitney Ranch, U-Haul neighborhood dealer. Our price are the lowest, our service are best, our facility are the biggest than other mini self storage that opens to public. We’ll beat the competition in price and service. We need your business! We care about you! Please give us a call now. The Nevada Self Storage Association was formed in 2005 to respond to the needs of Self storage owners and operators in Nevada. Since that time, it has experienced dramatic growth through extensive support and involvement from its members. As a united voice for the Self storage industry, NVSSA is dedicated to providing the highest level of service to promote the continued growth of the Association. J. 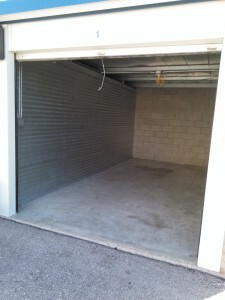 Comply with the bylaws of the Self Storage Association.